We’ve been privileged to have some of the best team members in the country working with us and this past week we wanted to celebrate them. We had a fun team appreciation event at our studio and enjoyed some great food and drinks together. 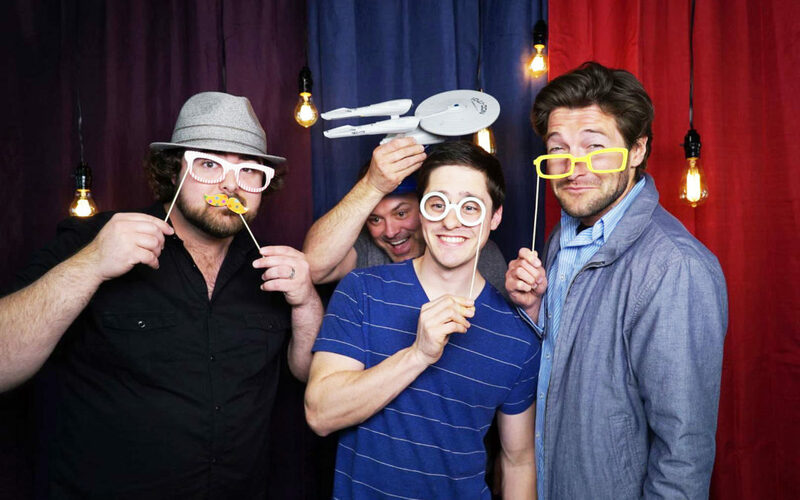 But a party wouldn’t be complete without a fun photo booth. Click here to take a look at some crazy photos from that night.